Hillary Clinton on Friday called on FBI Director James Comey to immediately release “the full and complete facts" about newly discovered emails related to the investigation into her private server. "We are 11 days out from perhaps the most important national election of our lifetimes. Voting is already underway in our country. So the American people deserve to get the full and complete facts immediately," Clinton said during a brief press conference in Iowa. "The director himself has said he doesn't know whether the emails referenced in his letter are significant or not. I'm confident, whatever they are, will not change the conclusion reached in July,” she added. 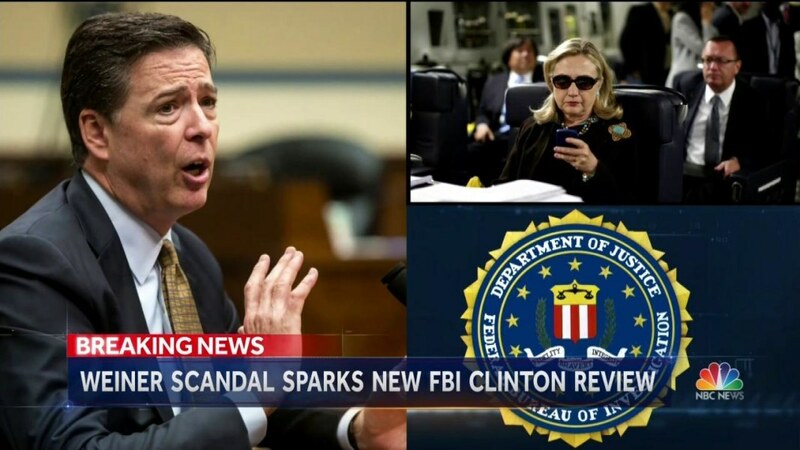 Comey announced in a letter to the Senate Judiciary Committee on Friday that FBI investigators would review additional emails related to the investigation into whether Clinton mishandled classified information by using a private server as secretary of state. The FBI recommended in July that no criminal charges be filed against Clinton, though Comey slammed the Democratic presidential nominee for using poor judgment. 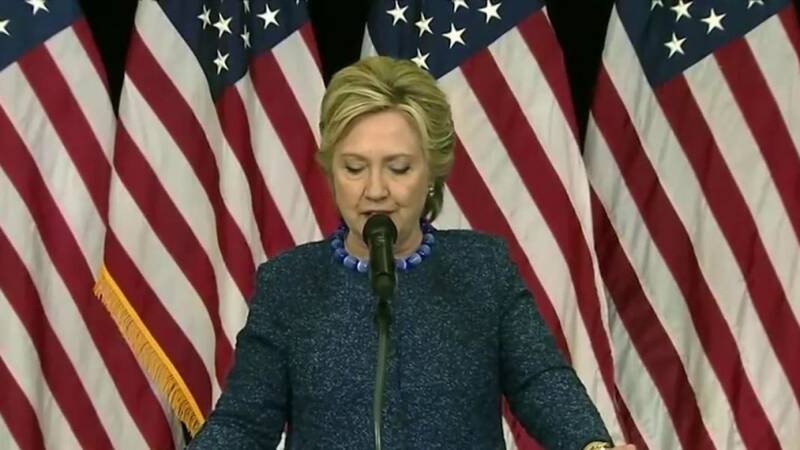 Clinton said her campaign was not given any notice about the letter and has no additional information. "It's imperative that the bureau explain this issue in question, whatever it is, without any delay,” Clinton said Friday. Multiple federal officials told NBC News the emails were discovered as part of a separate investigation into former Democratic Rep. Anthony Weiner, who is separated from top Clinton adviser Huma Abedin. "We've heard these rumors, we don’t' know what to believe. And I'm sure there will be even more rumors," Clinton said when said when asked about the reported link to Weiner. Donald Trump spent the day basking in the renewed focus on Clinton’s emails, praising the FBI for having "the courage to right the horrible mistake they made" by not prosecuting Clinton. Democrats have called it irresponsible to make the announcement so close to Election Day while providing few details. Clinton, however, said she does not think the news will impact voters making up the minds in the final stretch of the campaign. "I think people a long time ago made up their minds about the emails. I think that's factored into what people think and now they're choosing a president," she said.